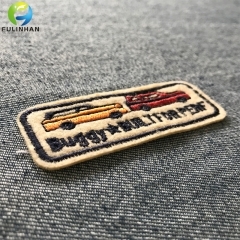 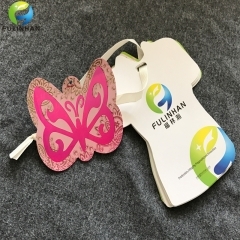 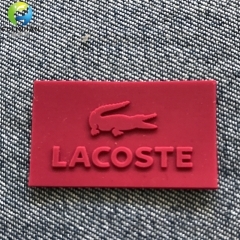 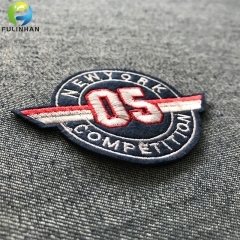 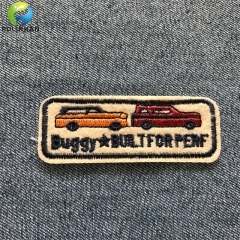 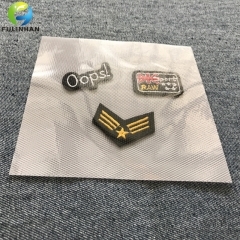 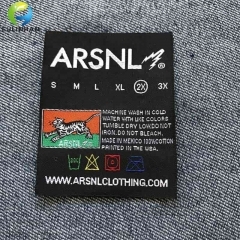 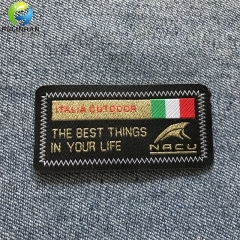 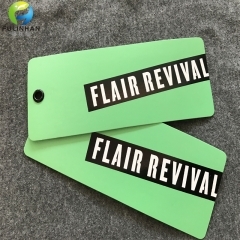 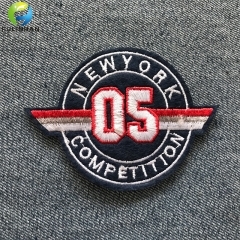 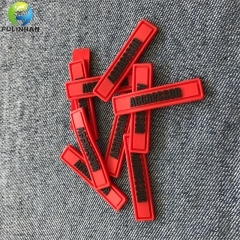 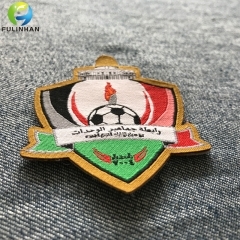 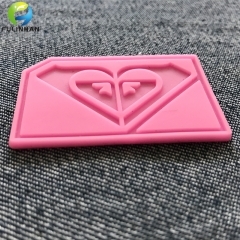 Custom Hang Tags,Custom Woven Labels,Silicon Rubber Patches,Embroidered Patches-Fulinhan Packaging Co. Ltd.
A garment is made not only from the apparel fabric but also various accessory items. 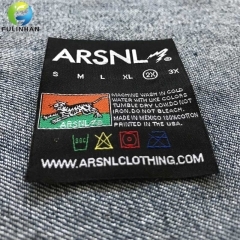 Fabric is the basic material in garment manufacturing. 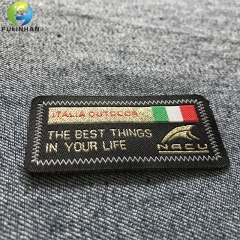 Except fabric of garment, the other materials are known as garment accessories. 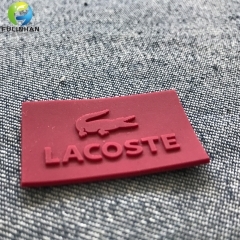 These have to be chosen in such a way that they complement the outer fabric both aesthetically, in terms of decoration, and practically, in terms of ensuring that the garment performs as expected in its intended end use. 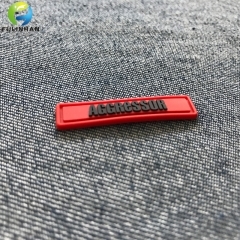 Various kinds of accessories are used on garments, some are part of the garments such as Labels,, Zippers, Buttons,interlining etc. 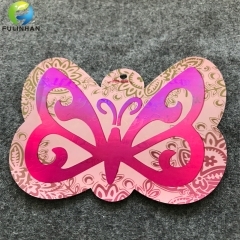 while others are used for decorating and enhancing the product appearance such as Hang tags,Sequins, Embroidery,etc. 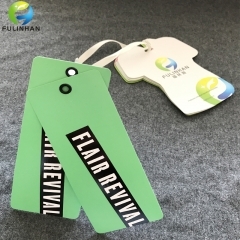 We produce a wide range of garment labelling, trimming and packaging items, all custom made to our customers specifications. 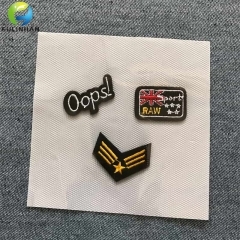 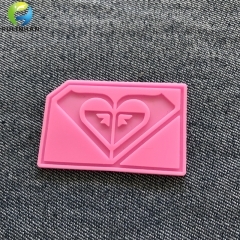 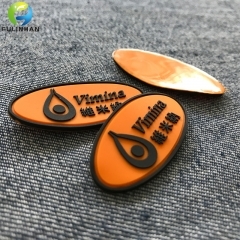 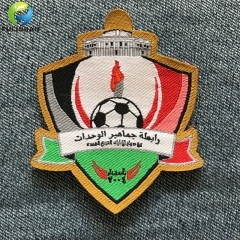 PVC Badges sew on clothing easy and fashion,it's more cheap than silicone badges. 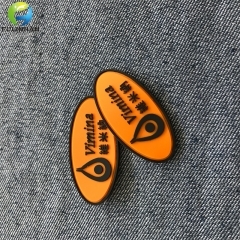 transfer the badges on clothing directly.